Creating a class schedule can be one of the most important plans you create for you preschool classroom. Setting up your day to run smoothly takes some thought and consideration. I mean you don't want your kiddos losing control at whole group time or getting 'hangry' because snack time is too far away! Today I'm sharing my class schedule with you and also a workbook for creating the perfect class schedule! The schedule above was the class schedule for my pre-k class for 2 days a week last year. After a couple of tweeks and changes, this was the final schedule and it worked great for us. With planning out my class schedules, I always like to take into account the time we have together, the age and attention spans of my students, the must-do's (lunch, Jesus time). 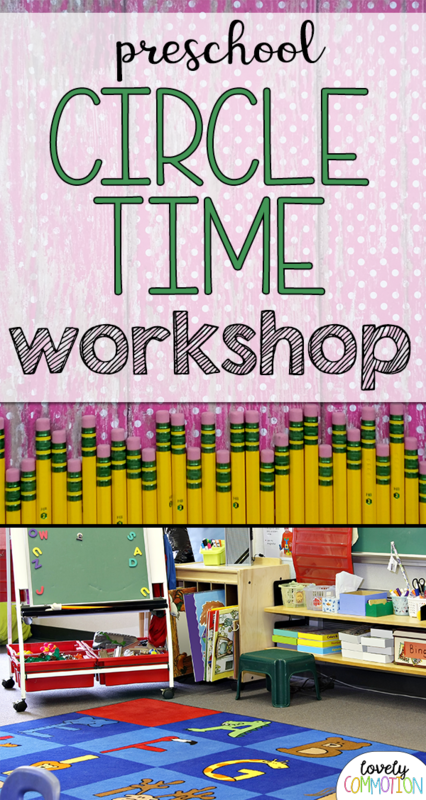 If you need some help planning out your schedule, please feel free sign up for my free workbook: Creating the Perfect Preschool Class Schedules.